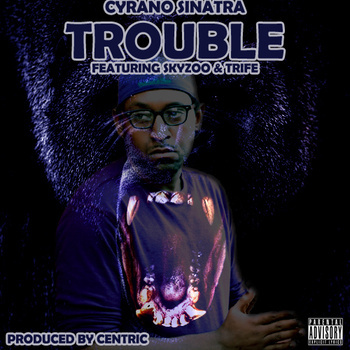 New joint from the emcee Cyrano Sinatra and producer Centric. 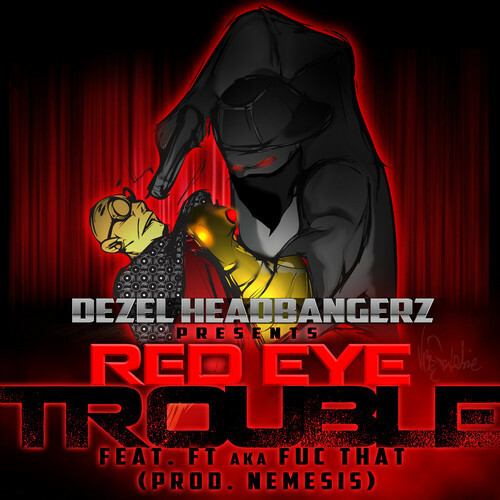 Trouble features guest rhymes from Skyzoo and Trife. Centric lends a banging, yet slightly funky, production to cover all the auditory bases. Sounds dope by all my standards. Sinatra and Centric have a collaborative project dropping, Back 2 Lyfe. As of yet, there is no said date.